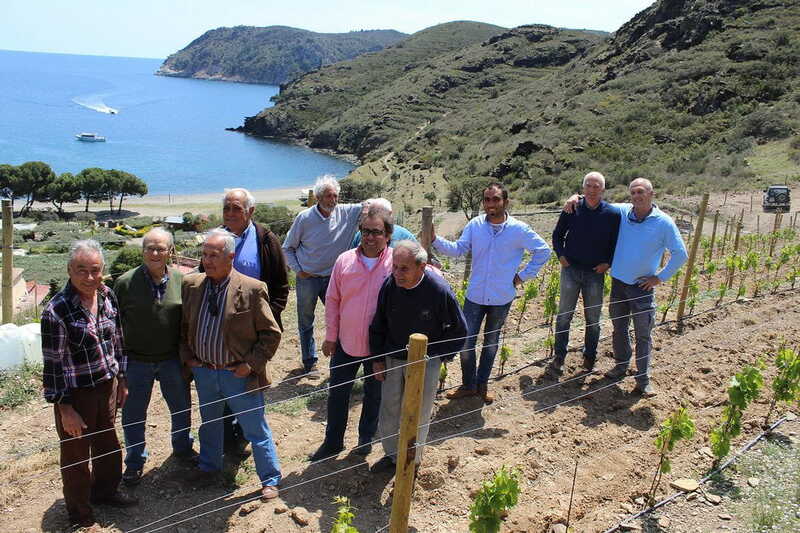 On April 29th, at the Hotel Restaurant Cala Jóncols in Roses, homage was paid to the great wine experts of the Alt Empordà who contributed to the growth of the smallest vineyard in Catalonia, which was just planted a year ago and which will soon bear fruit. 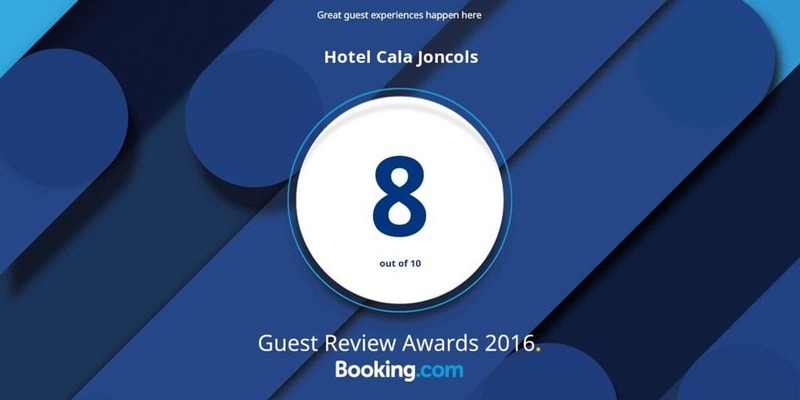 “We gathered more than 400 years of history combining the experience of everyone attending the event,” said Juanma Gómez, co-owner of Cala Jóncols. Didier Soto, from Mas Estela, Pere Ortensi, from Garriguella; Daniel Fàbregas, from Llançà; Martí Bertrand, from Vilamaniscle; Vicenç Marés, from Cadaqués; and Joan Sastre, from Roses, visited the vineyard to check on its progress and the good pace of growth that is being accomplished. These individuals are closely connected to Cala Jóncols and the establishment wanted to thank them for their support with the event that made it possible to exchange experiences about the sector. Cala Jóncols has named them godfathers of the plantation. The Cala Jóncols vineyard, Catalonia’s smallest, has an area of less than a hectare, in which one variety has been recovered, the Grenache Gris, native to the Empordà and the south of France.